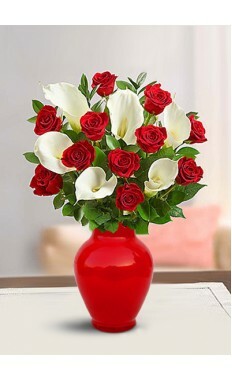 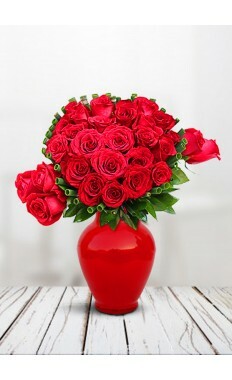 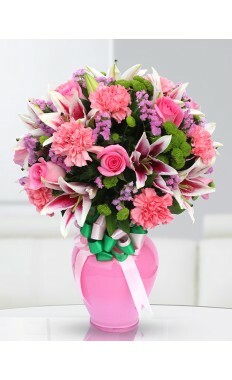 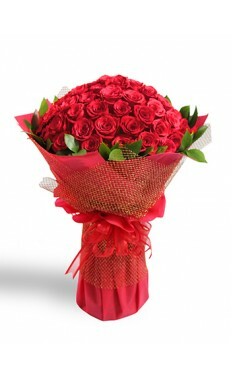 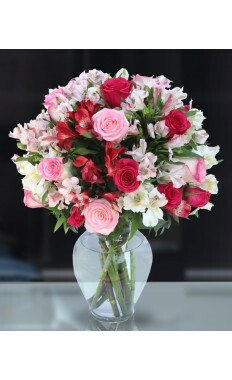 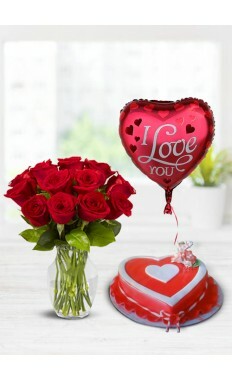 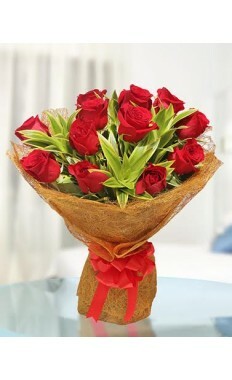 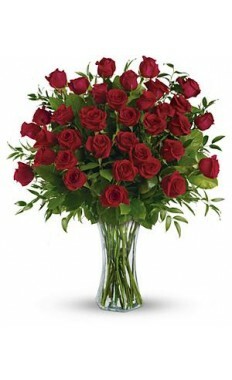 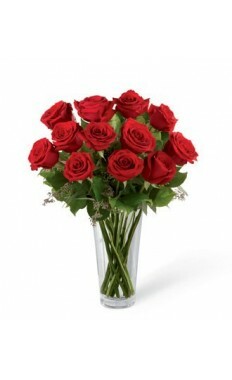 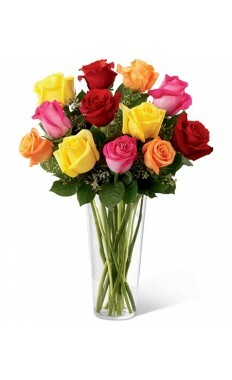 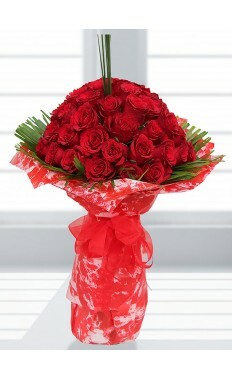 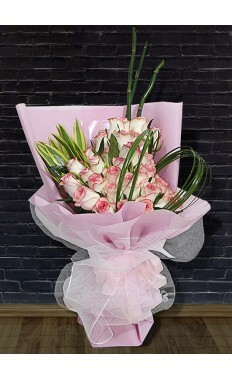 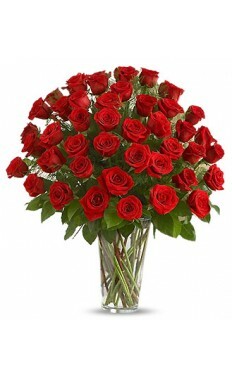 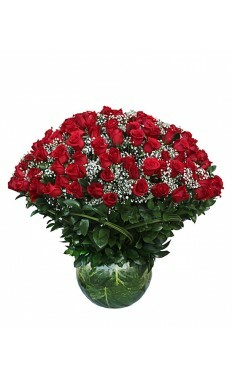 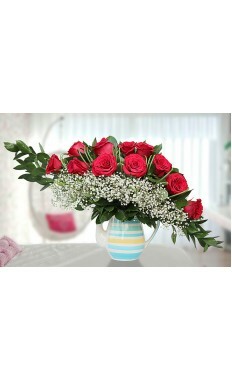 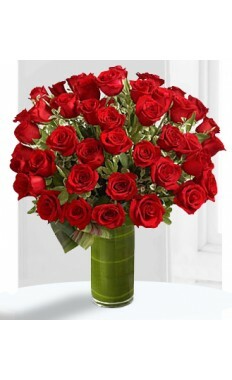 Convey your love with flowers Flowers always say it all and always say it best ,if you have fallen for someone special then just send them a bunch of flower bouquet along with vintage chocolate and convey the feelings of your heart in a bold and amorous style.Flowerstore.ae specialist florist can help you out on making a choice if you are in love for the first time. 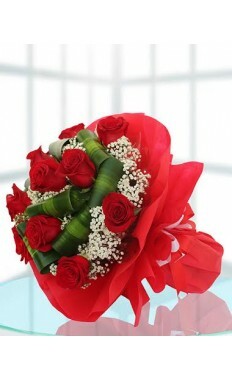 Beginners in the field of love? 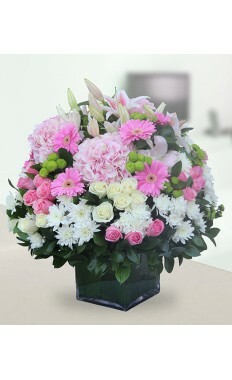 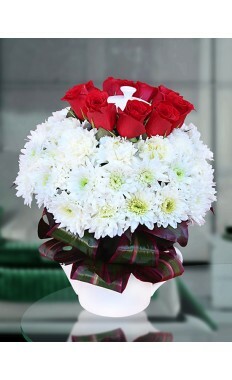 Flowerstore.ae always at your service! 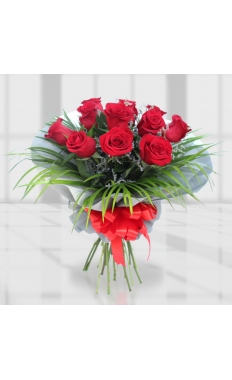 If you are fallen in love for the first time and you are little puzzled about the romantic gift you wish to send to the one you love, don't panic our Flowerstore.ae is at your service as our specialist florist can sort your problem out and help you in making a good romantic choice. 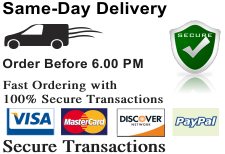 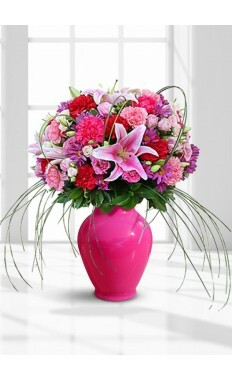 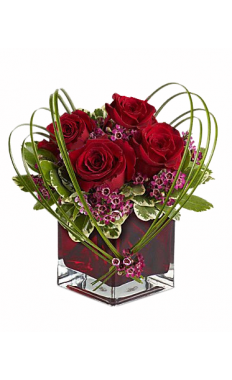 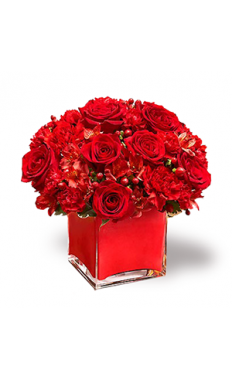 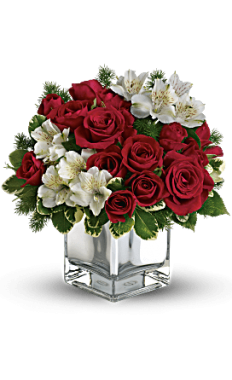 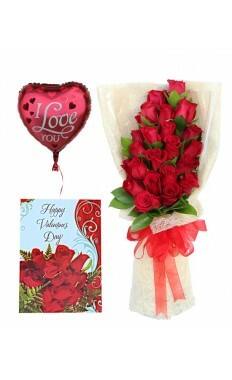 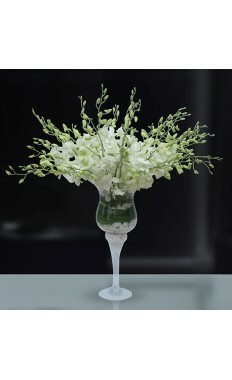 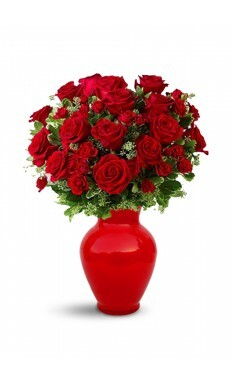 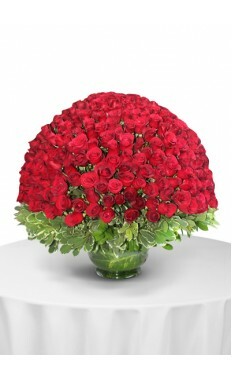 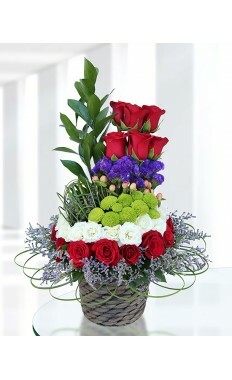 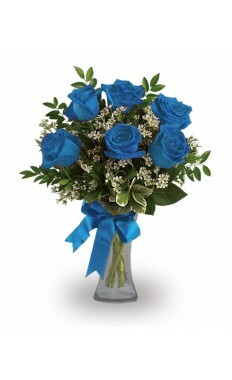 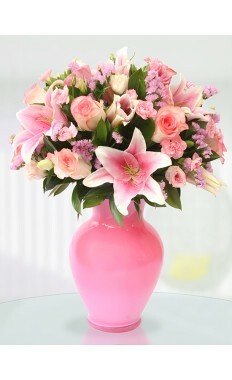 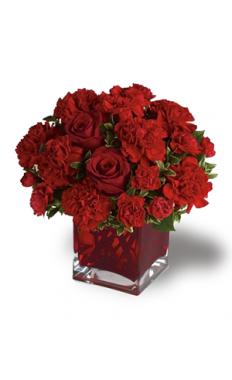 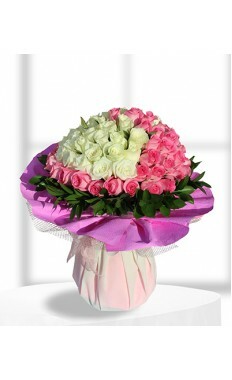 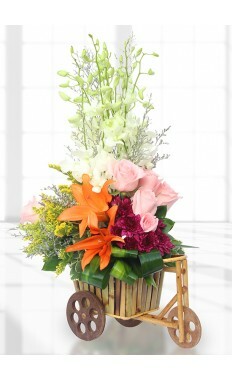 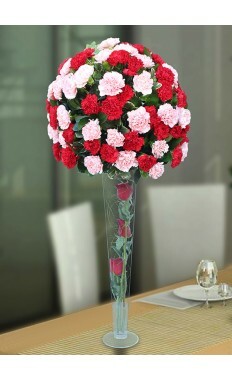 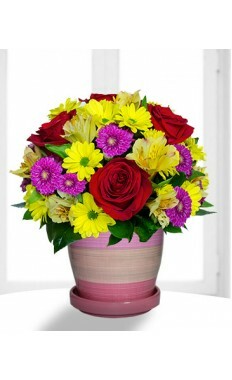 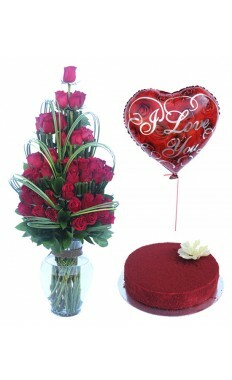 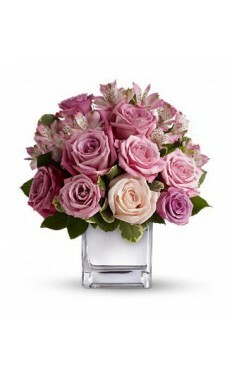 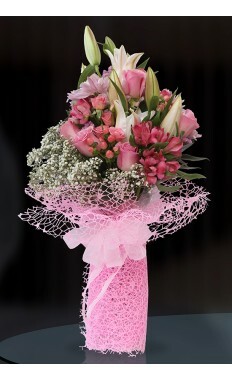 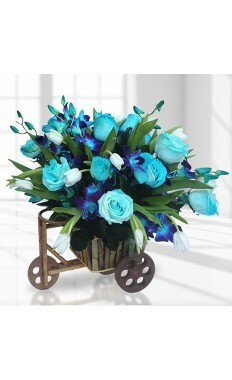 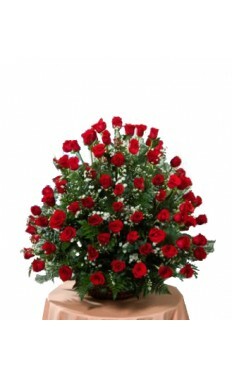 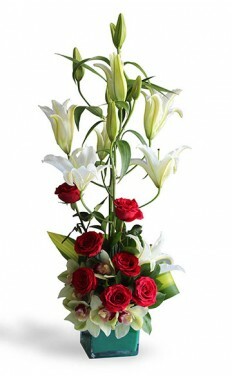 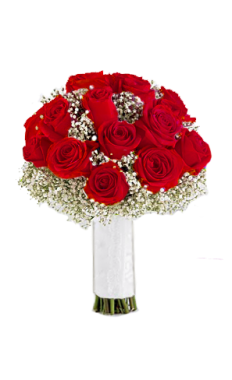 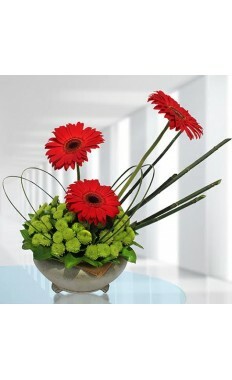 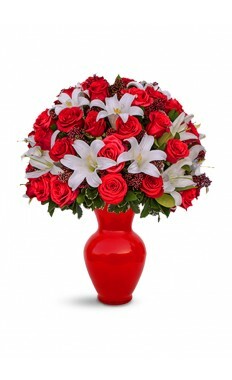 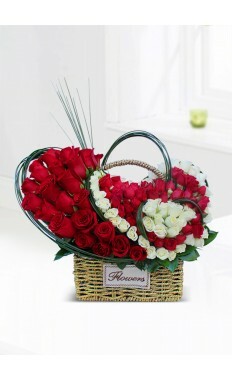 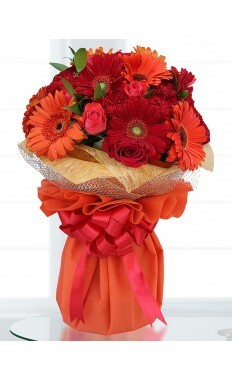 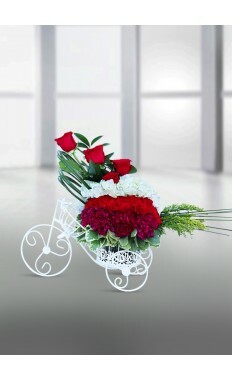 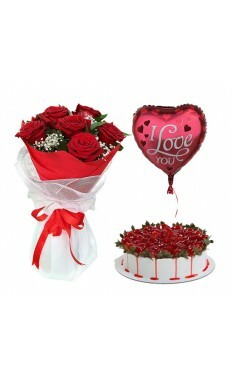 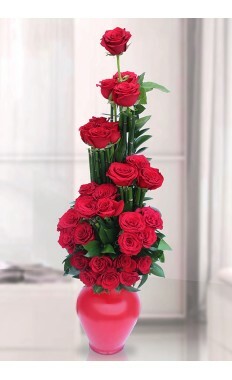 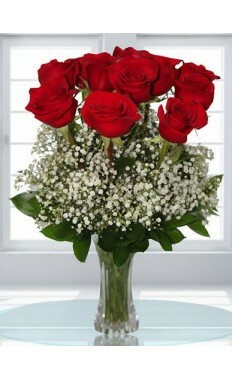 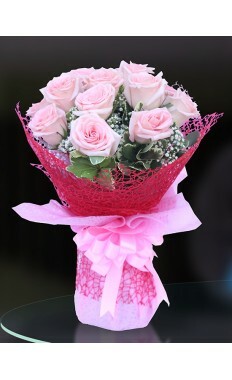 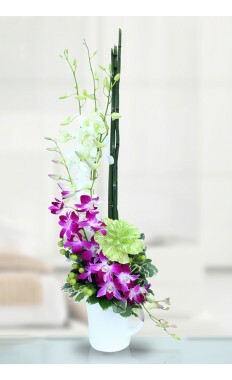 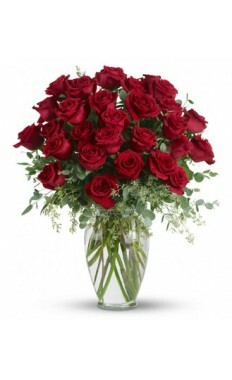 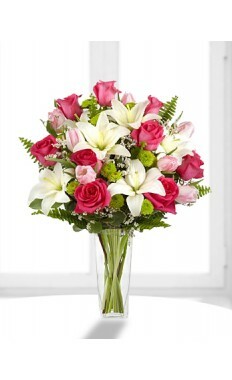 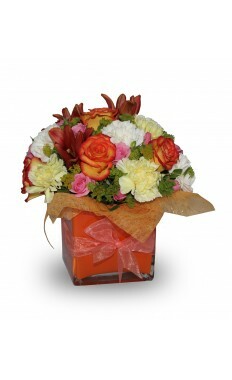 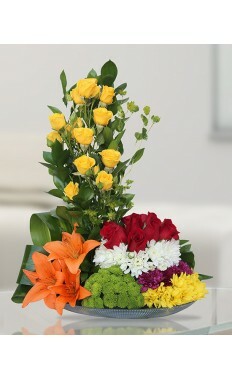 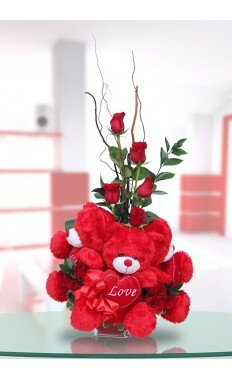 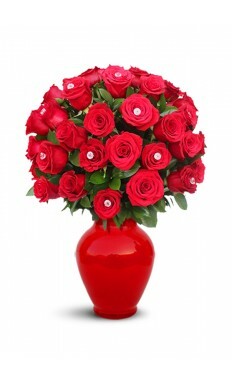 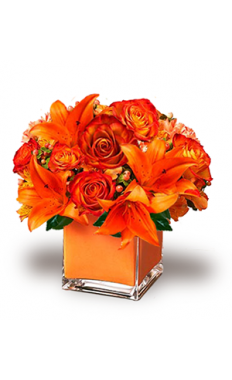 If you want to make your significant statement then flower delivery Dubai is the best way. 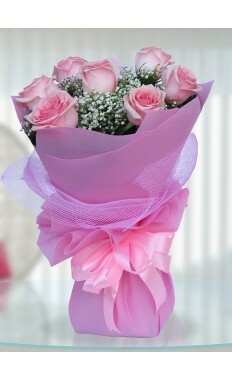 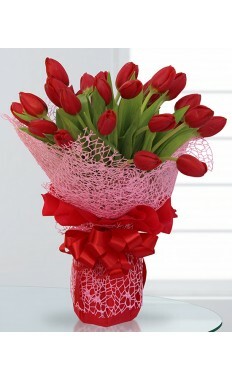 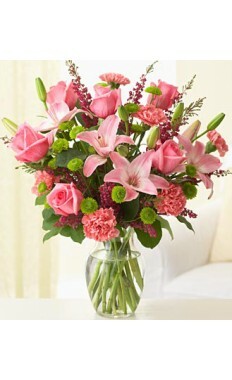 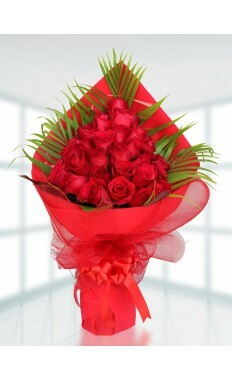 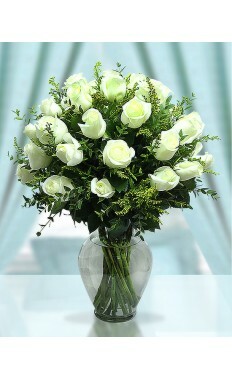 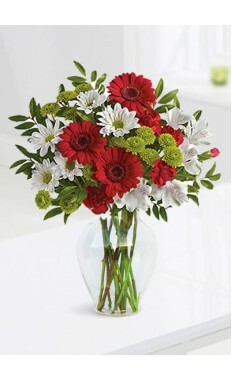 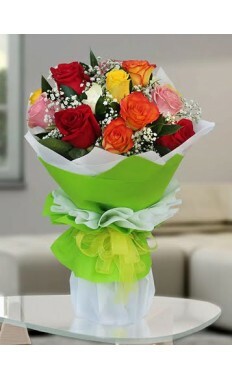 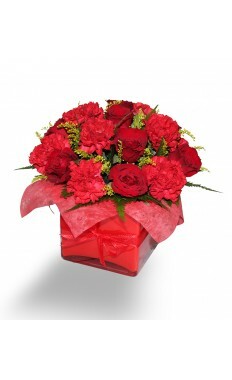 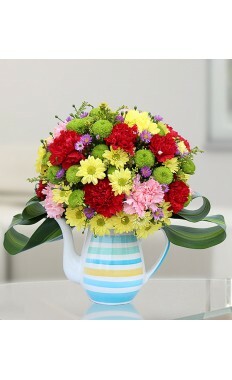 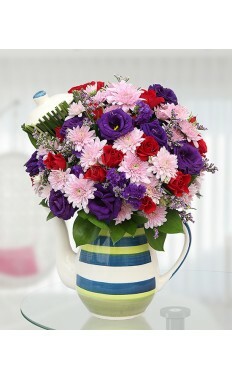 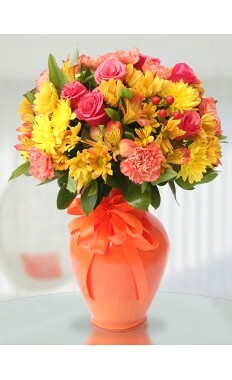 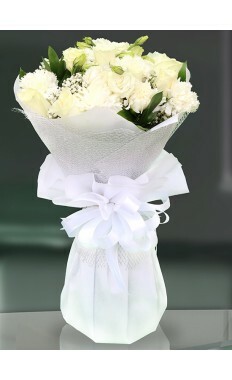 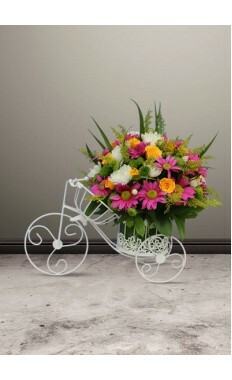 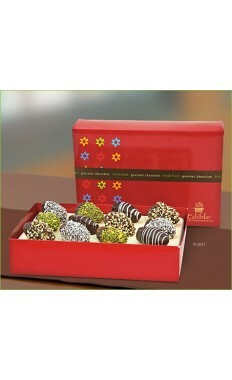 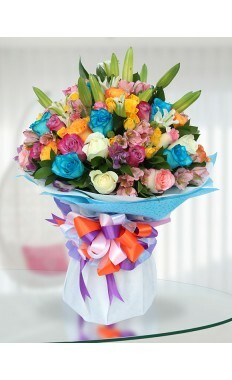 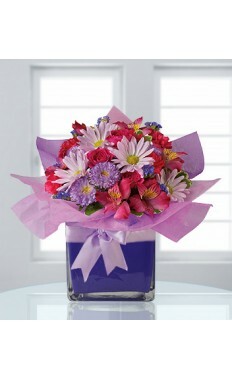 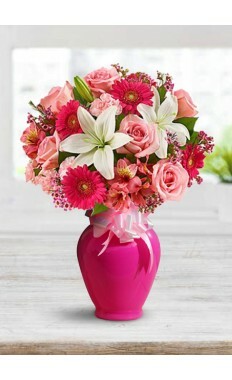 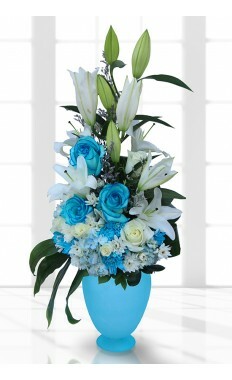 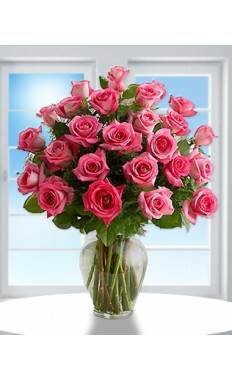 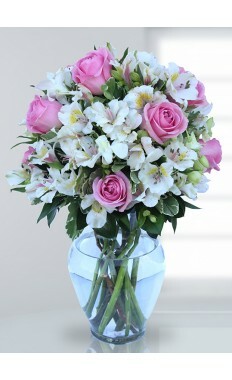 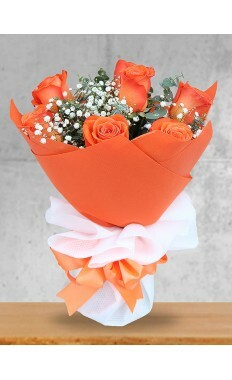 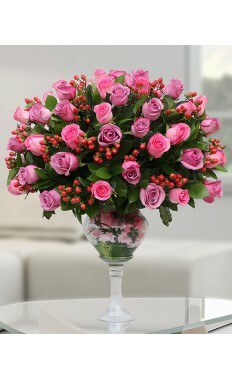 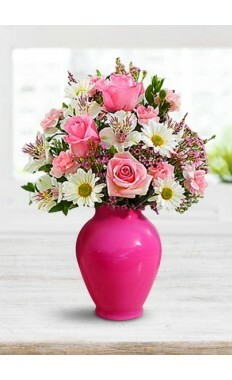 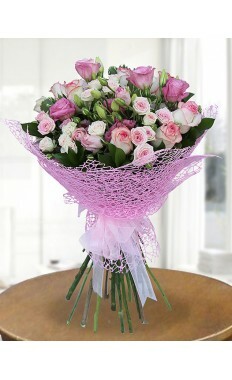 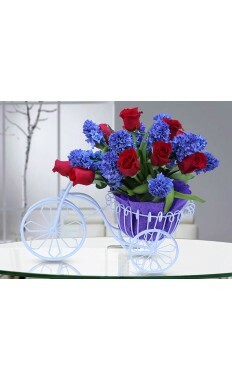 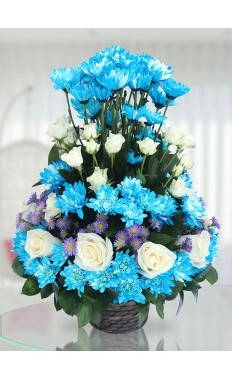 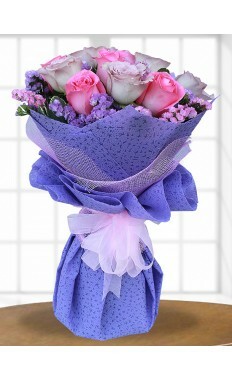 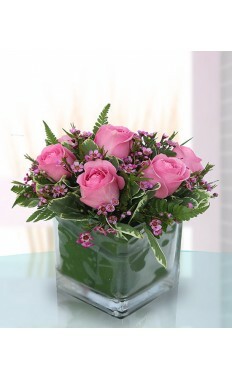 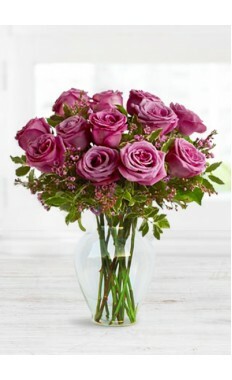 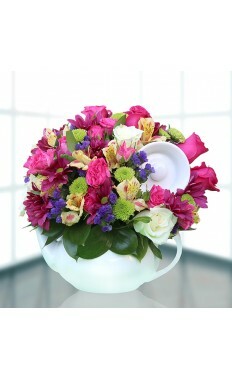 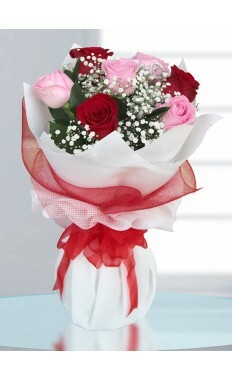 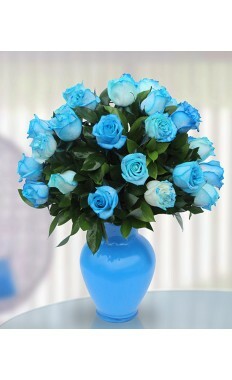 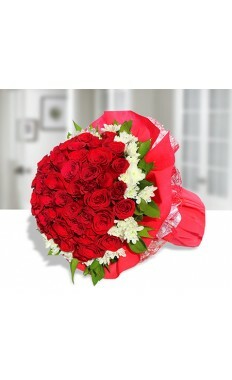 Send flowers to the one you love and leave behind memories which you cherish and remember for a long time. 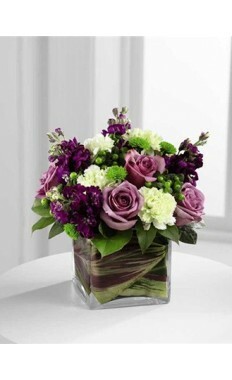 The impact of flowers is everlasting. 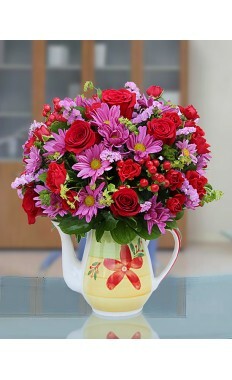 Usual gifts are not romantic always but flowers always are. 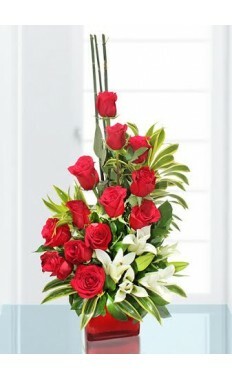 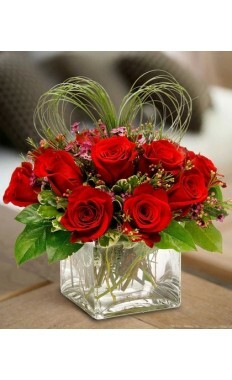 If you send flowers to your love then it shows the volume and deepness of your love. 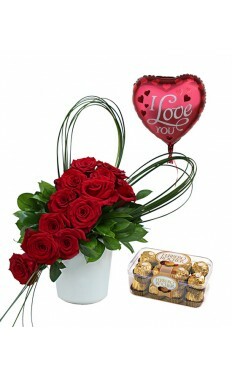 It's the best way to show what exactly is inside your heart and mouth-watering vintage chocolate bundled with the flowers will even make the moment more soothing. 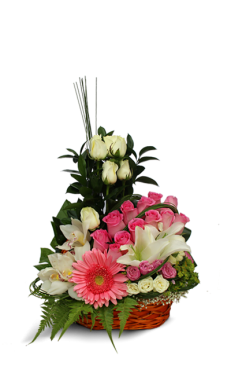 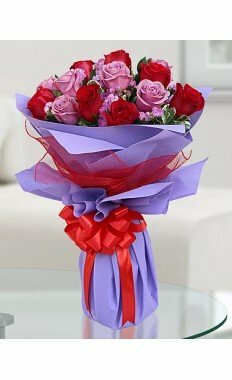 You can show your love even from overseas just send flowers to Dubai using flowerstore.ae and get in touch with you partner romantically. 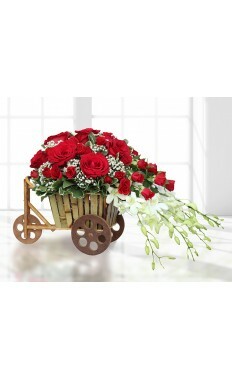 Even if are out of the country for a business trip or some other reasons flowerstore.ae crates a romantic link between two lovers by flower delivery Dubai. 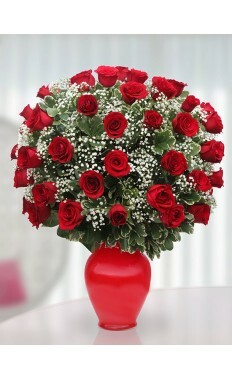 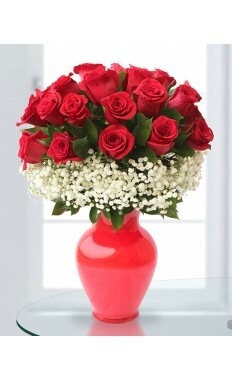 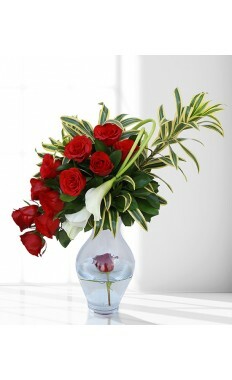 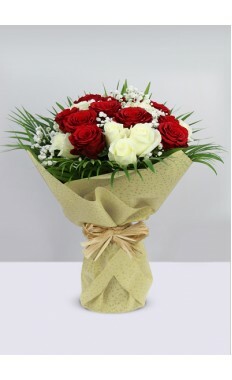 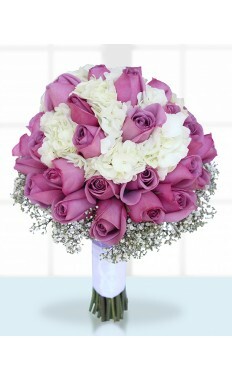 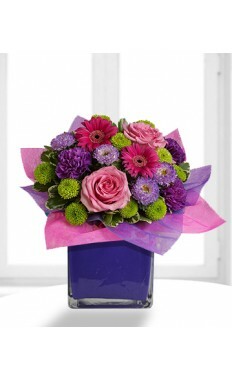 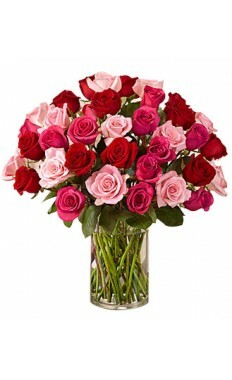 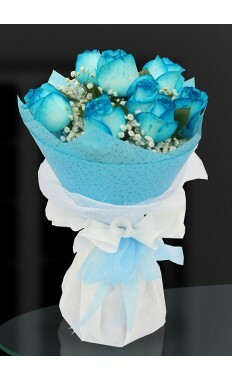 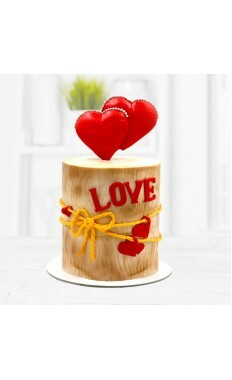 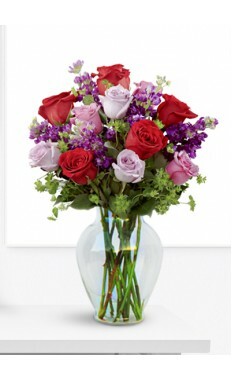 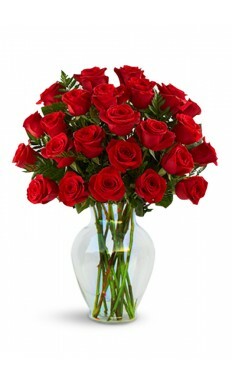 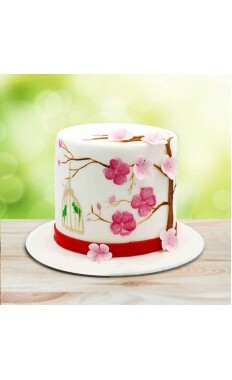 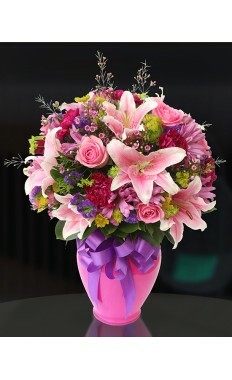 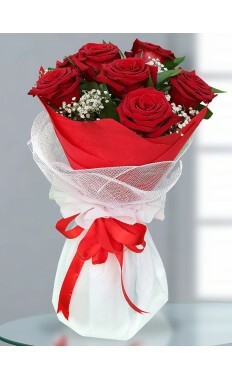 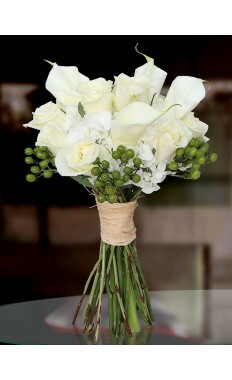 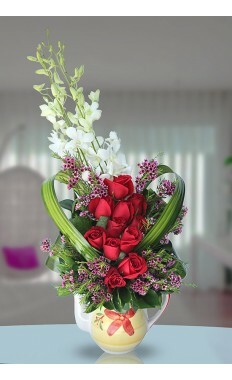 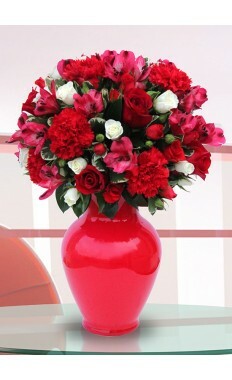 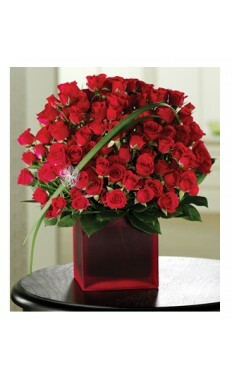 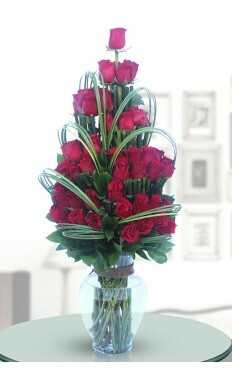 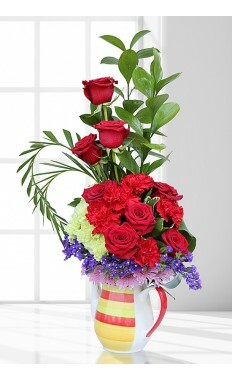 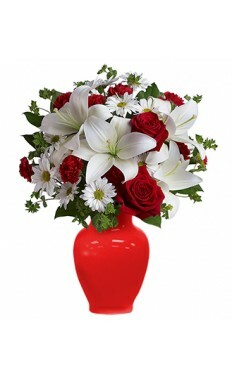 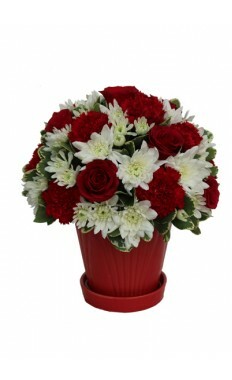 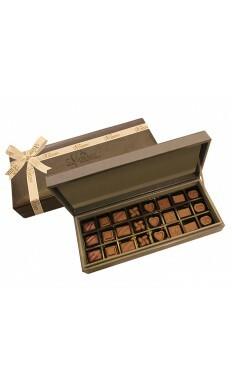 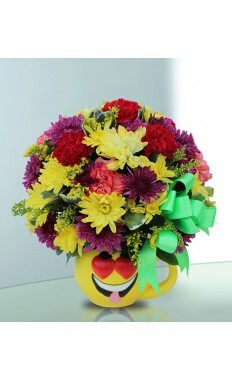 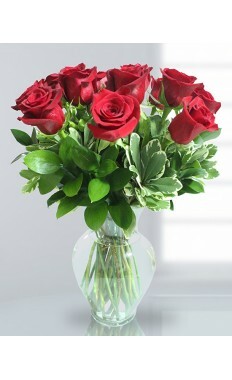 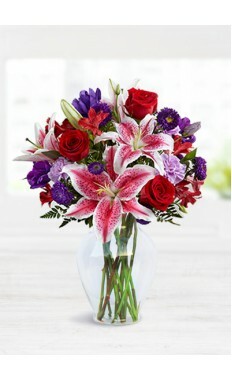 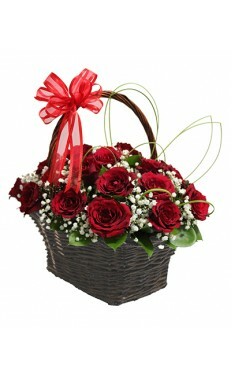 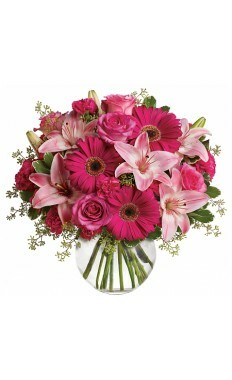 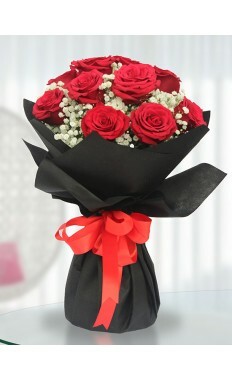 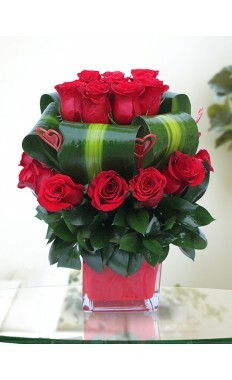 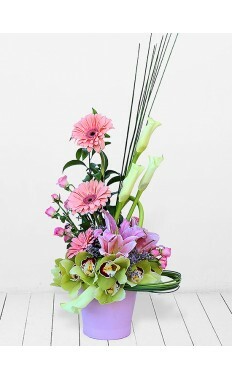 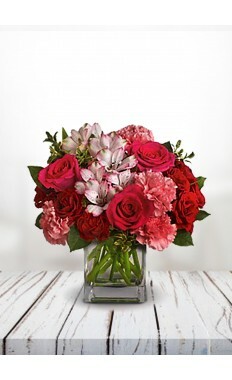 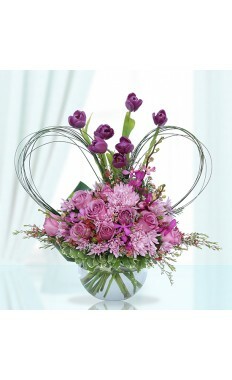 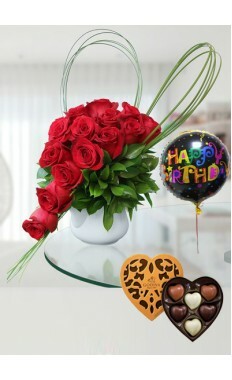 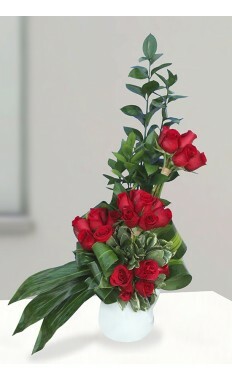 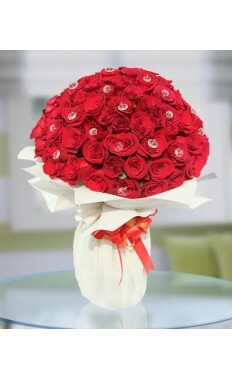 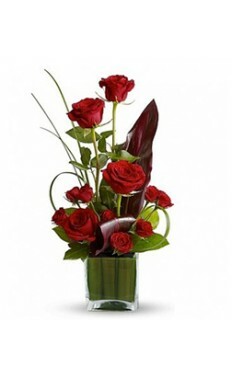 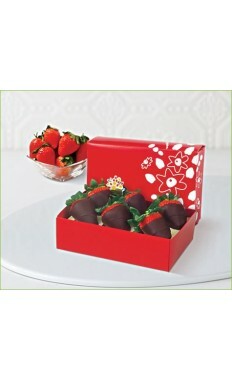 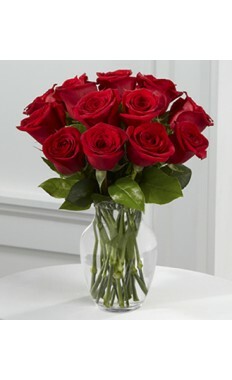 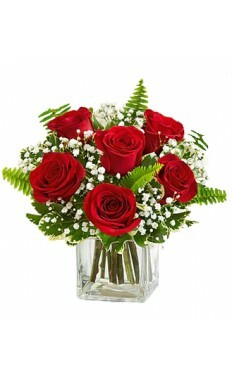 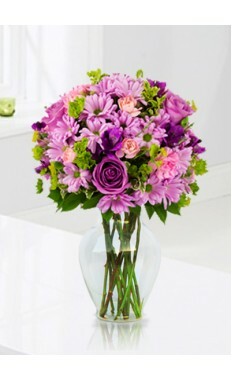 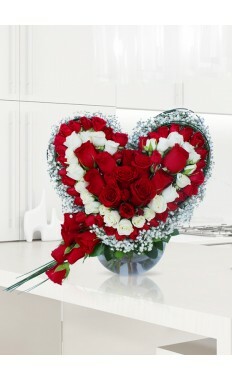 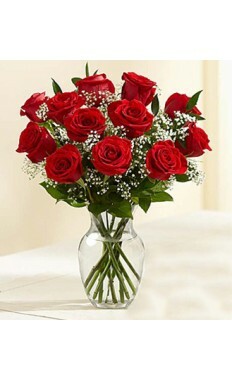 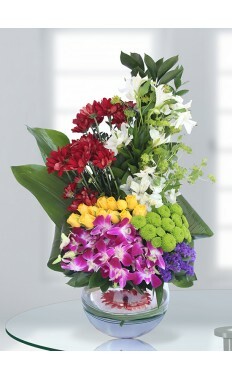 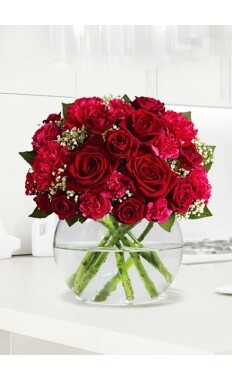 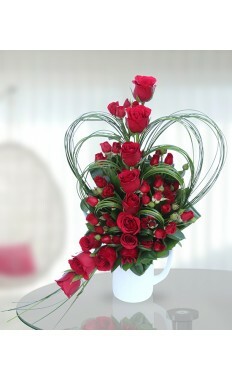 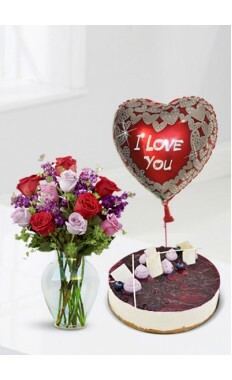 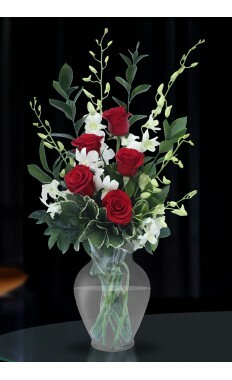 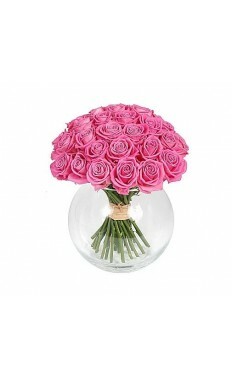 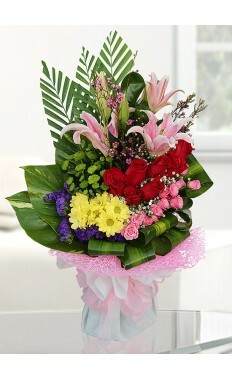 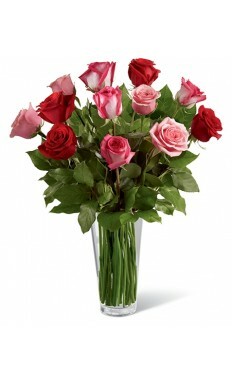 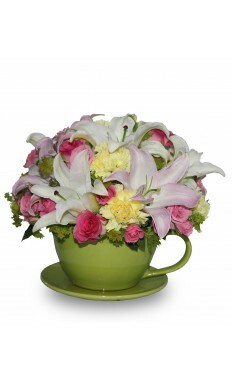 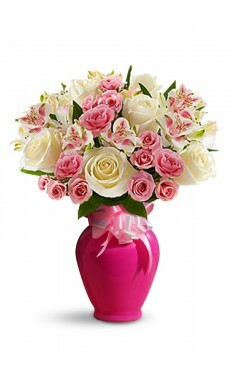 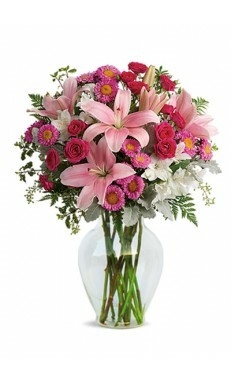 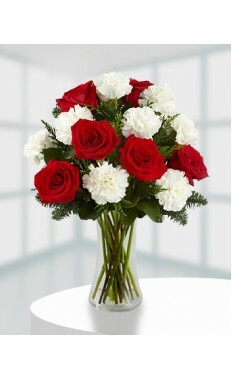 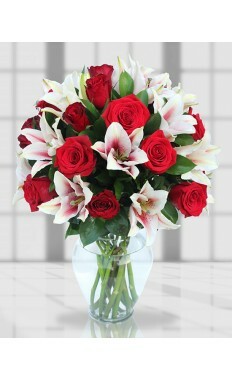 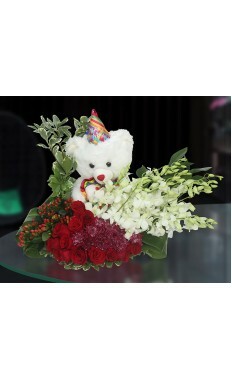 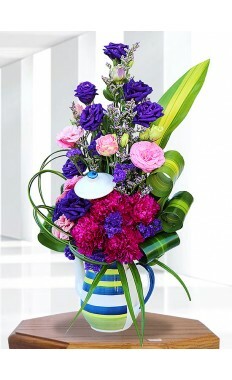 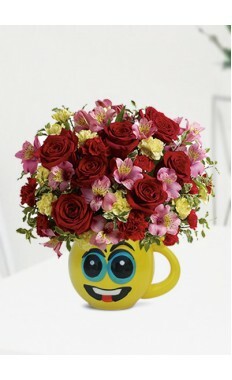 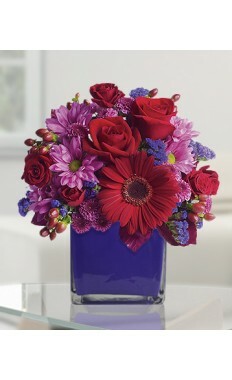 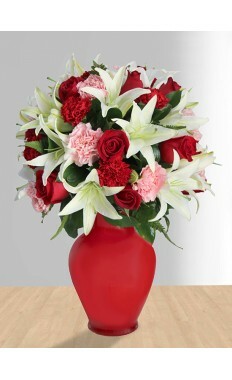 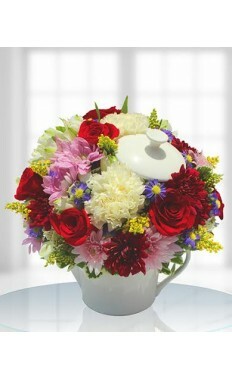 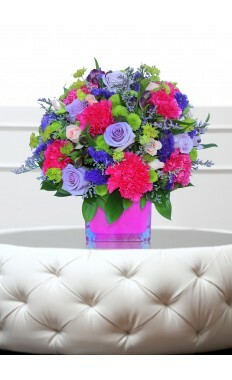 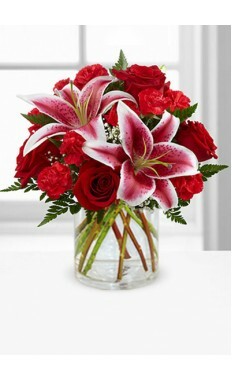 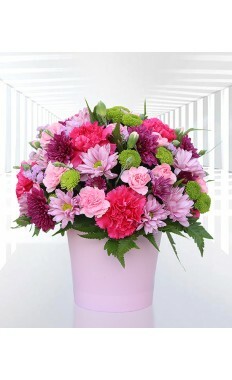 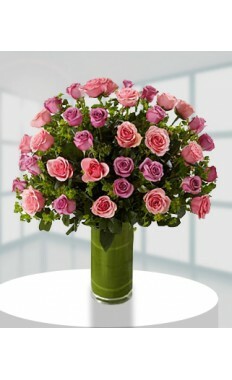 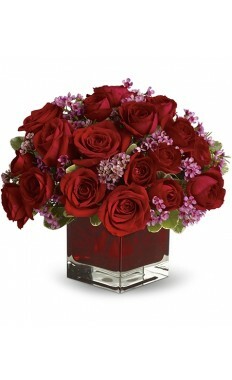 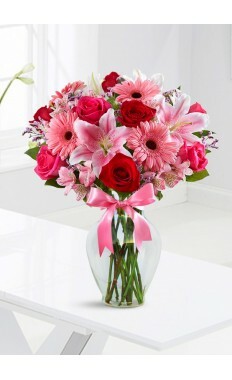 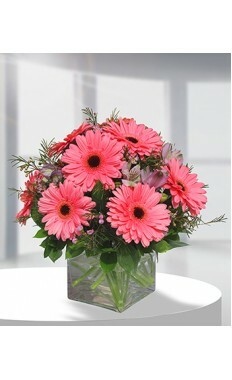 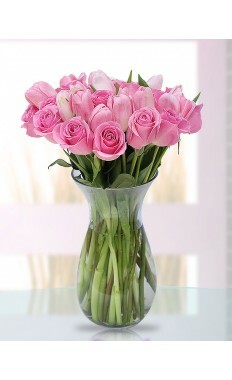 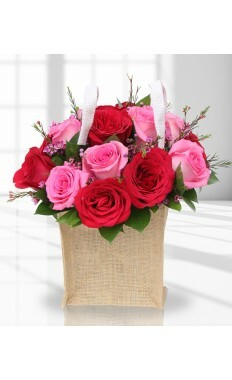 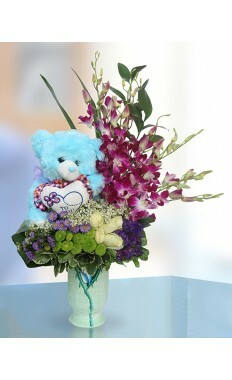 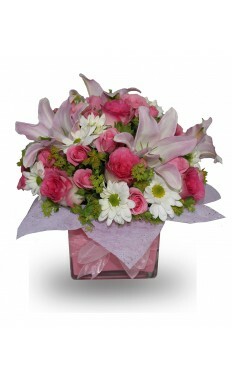 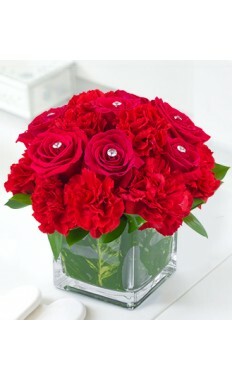 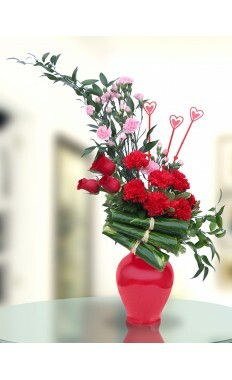 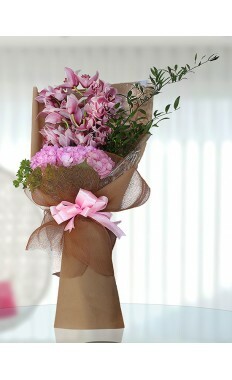 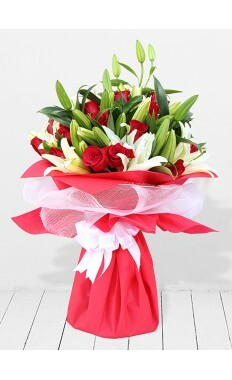 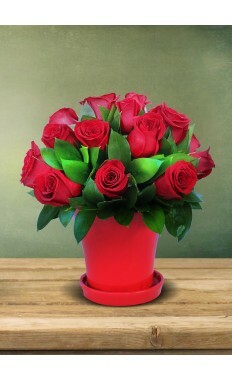 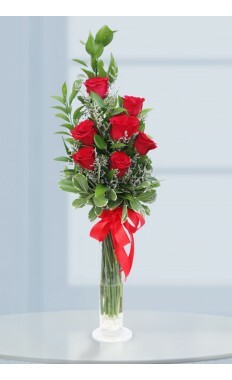 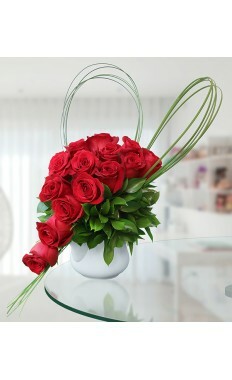 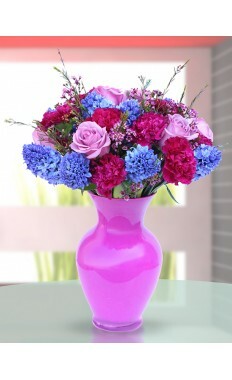 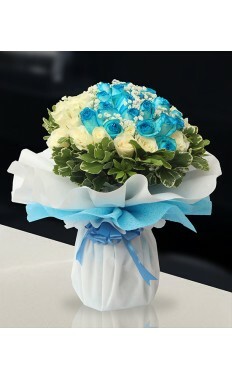 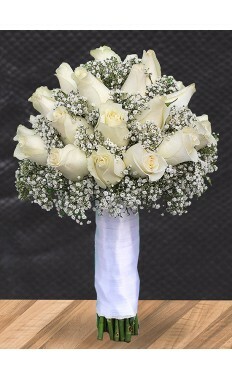 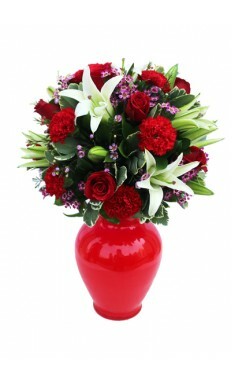 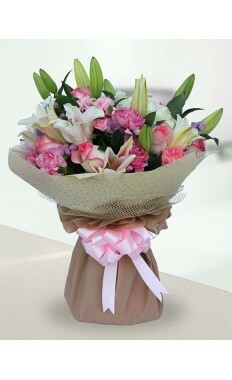 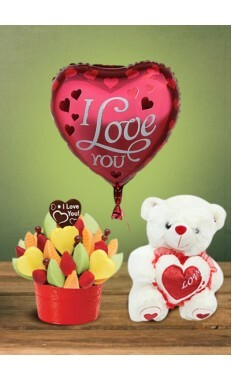 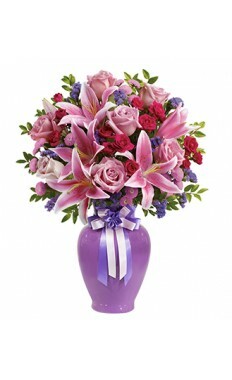 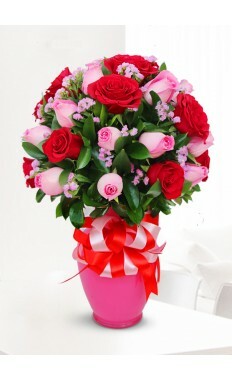 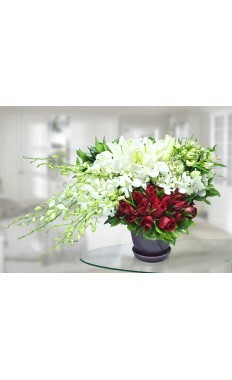 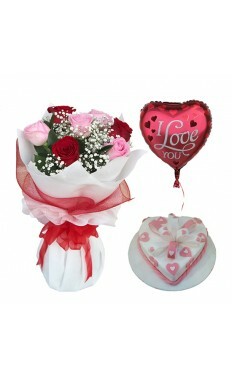 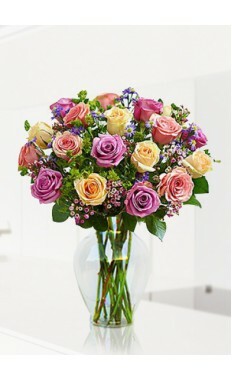 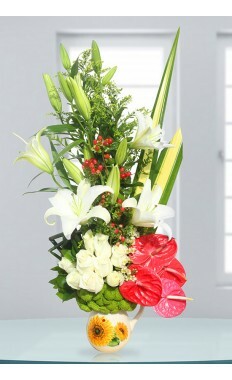 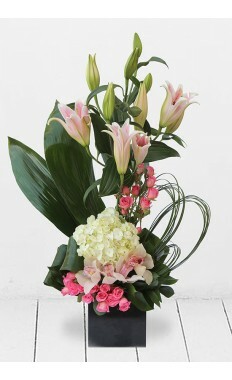 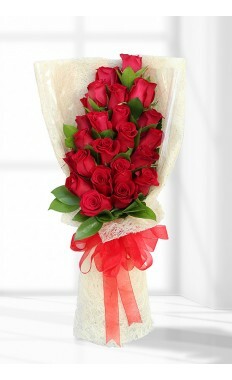 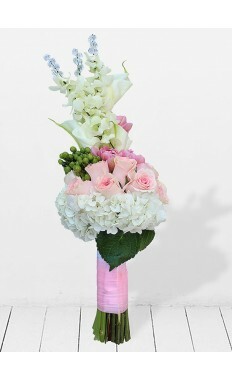 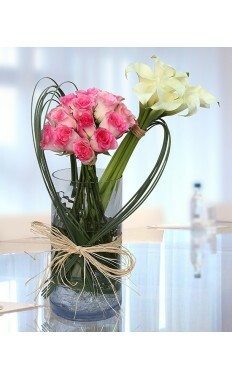 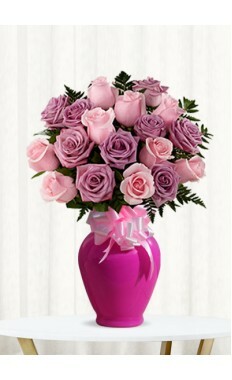 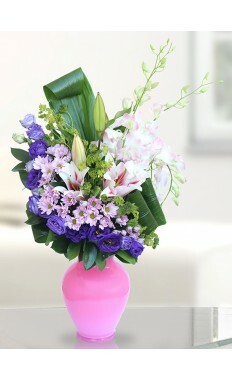 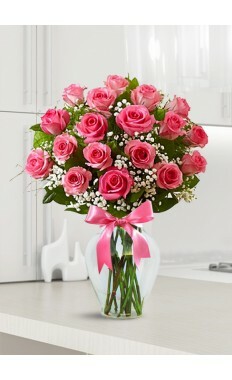 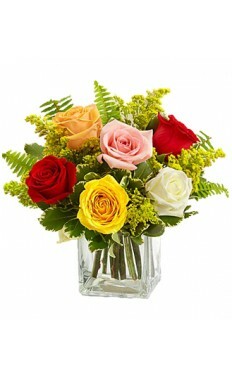 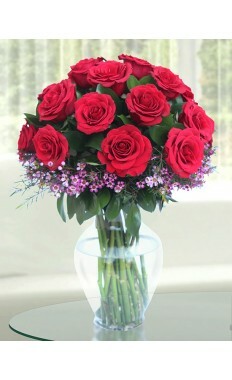 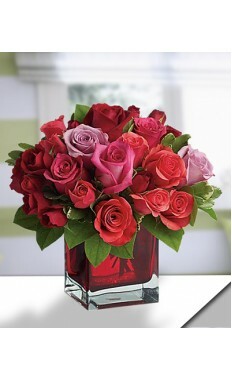 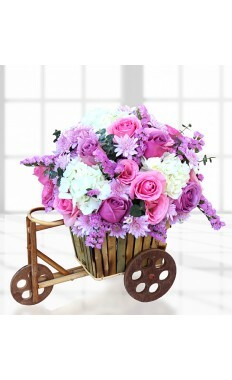 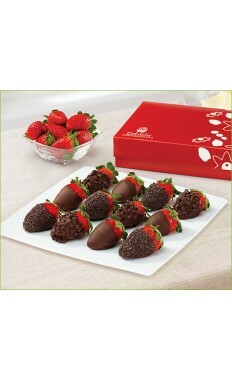 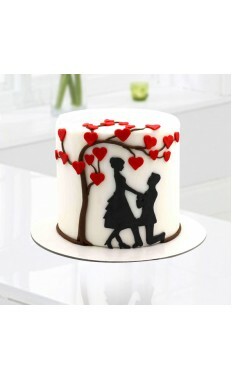 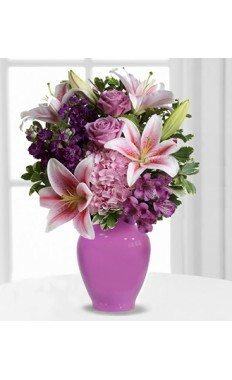 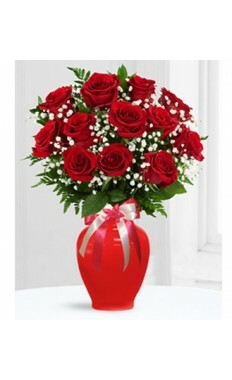 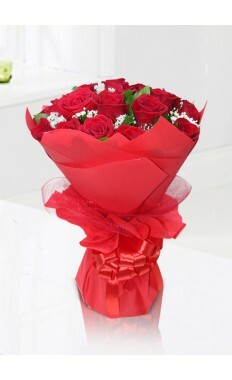 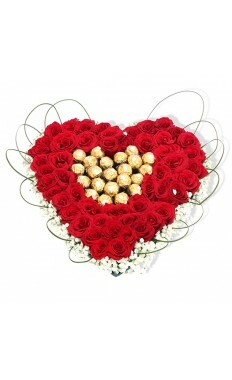 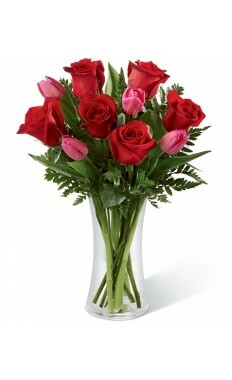 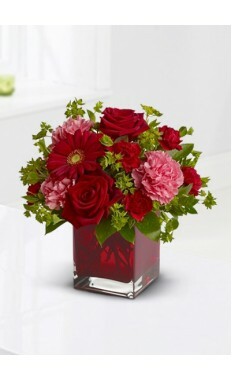 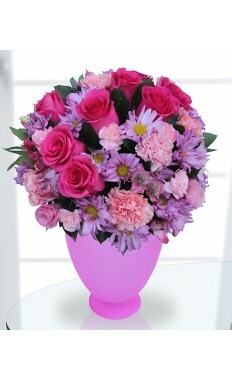 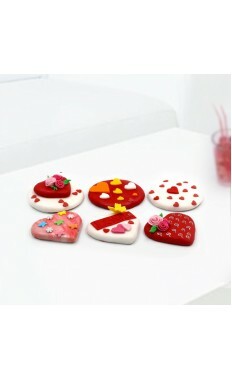 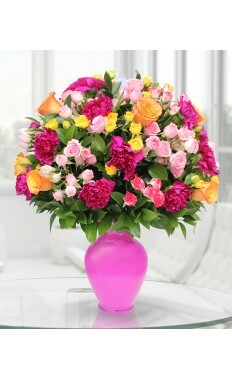 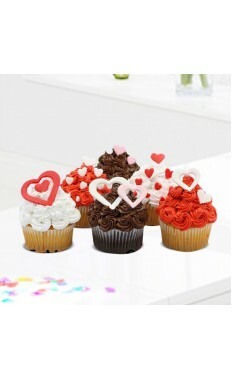 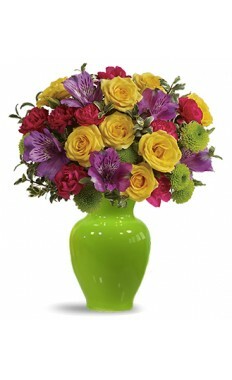 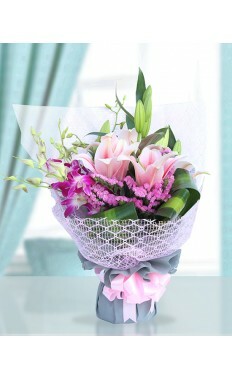 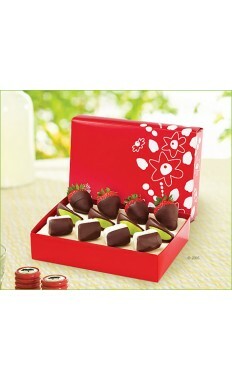 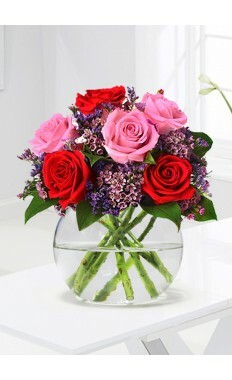 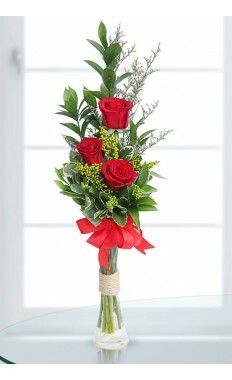 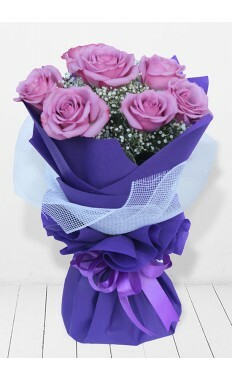 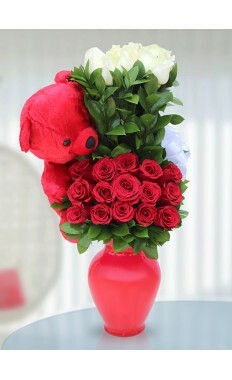 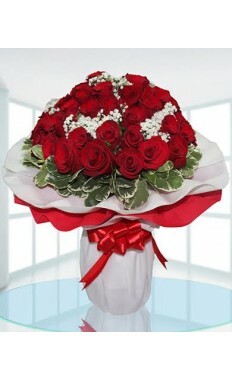 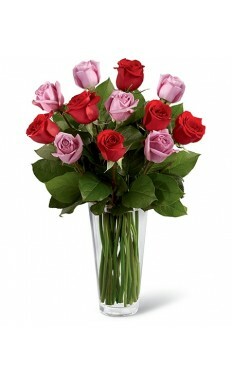 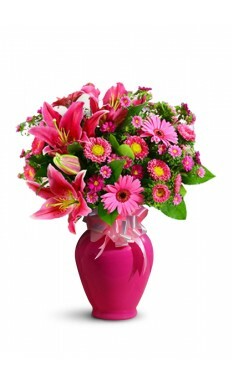 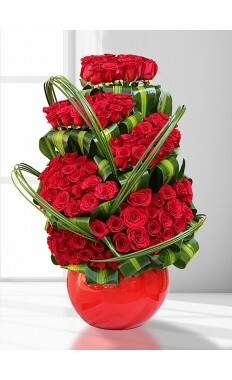 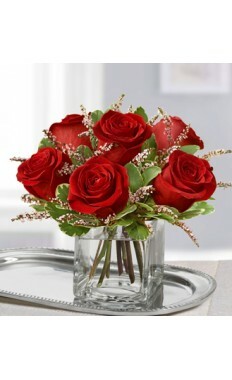 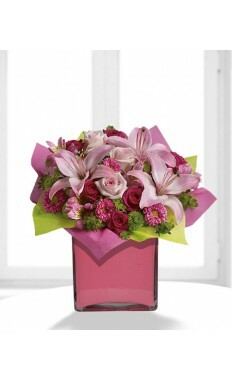 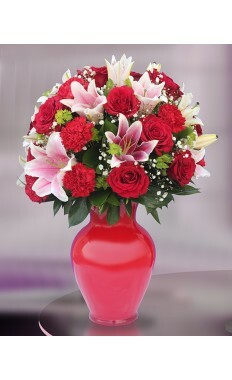 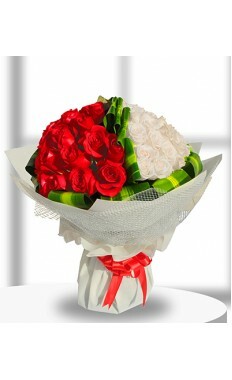 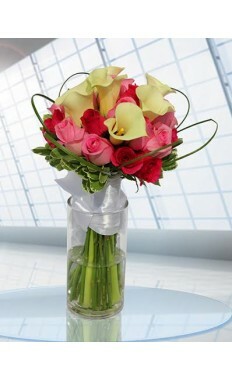 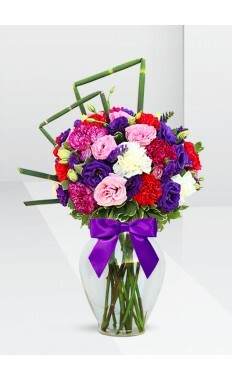 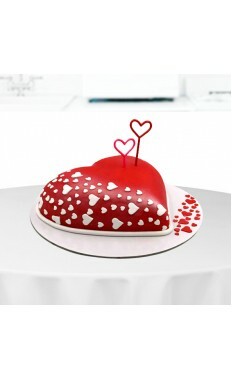 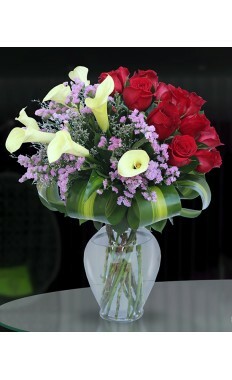 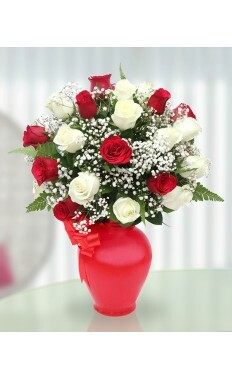 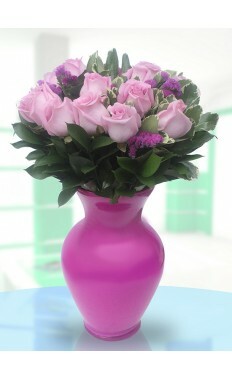 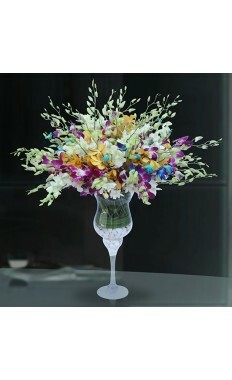 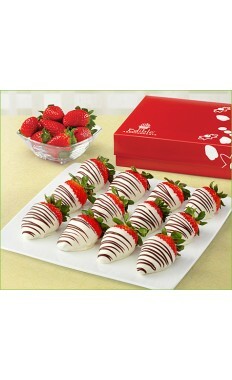 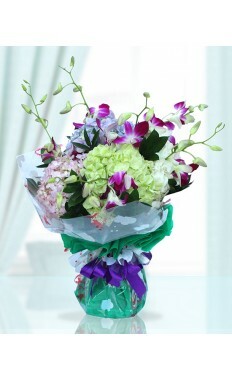 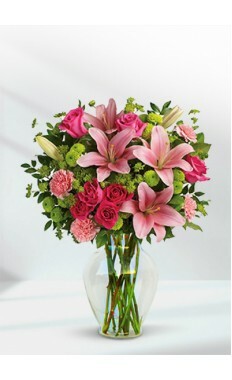 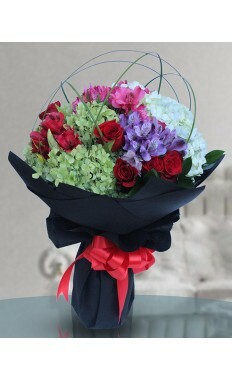 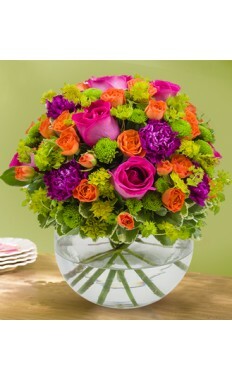 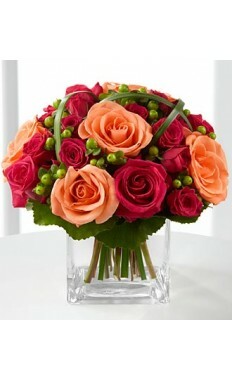 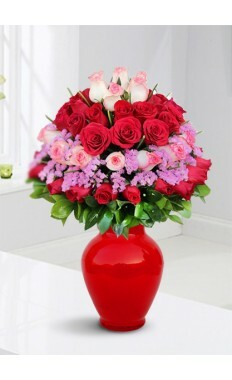 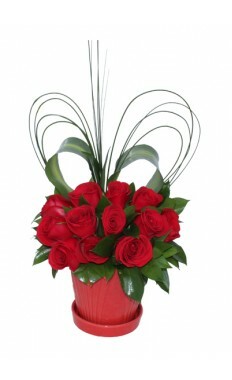 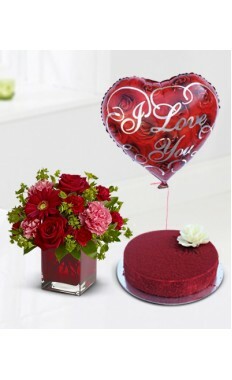 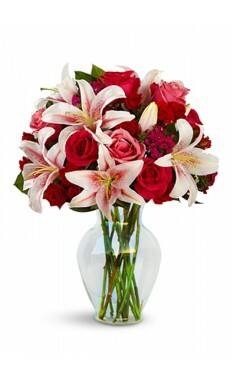 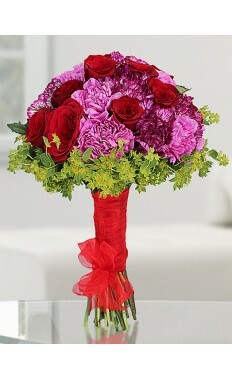 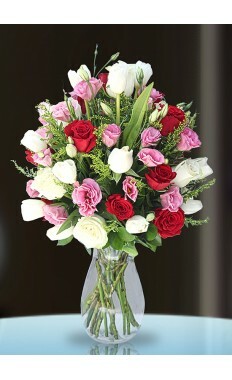 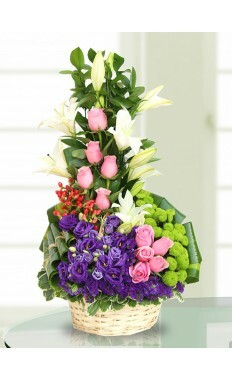 So if are overseas far away from your love flowerstore.ae bring both the lovers together.